With increases in environmental awareness, industry has responded with products that reduce negative impacts on aquatic ecosystems. Sodium lauryl sulfate (SLS), a rapidly degrading chemical commonly found in cleaners labeled as ‘environmentally friendly,’ has been shown to have low toxicity in single species toxicity tests. However, that organisms have different sensitivities to SLS suggests a need for measuring effects at the community level. We exposed communities of microalgae (Chlorella sp.) and invertebrate grazers (a benthic snail, Elimia sp. and pelagic microcrustacean Daphnia magna) to 0, 0.5 or 1.5 mgL-1 SLS. Water quality and invertebrate abundance were measured every 48 hours for three weeks, and Chlorella sp. concentration was determined at the conclusion of the experiment. Water quality was influenced by SLS, but remained within acceptable ranges for survival of the organisms. Chlorella sp. abundance was unaffected by SLS, but number of Daphnia magna decreased in the presence of SLS. Our findings suggest that SLS does not affect water quality or grazer food supply, but may be toxic to Daphnia magna at low concentrations. Since Daphnia magna is an important food source for fish and other invertebrates, a decline in their populations may have implications for organisms at higher trophic levels. Shipley, Stephanie R., "The Effects of Sodium Lauryl Sulfate on the Abundance of Producers and Grazers in Aquatic Communities Using Freshwater Microcosms" (2014). 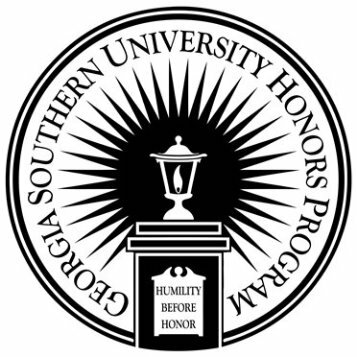 University Honors Program Theses. 27.